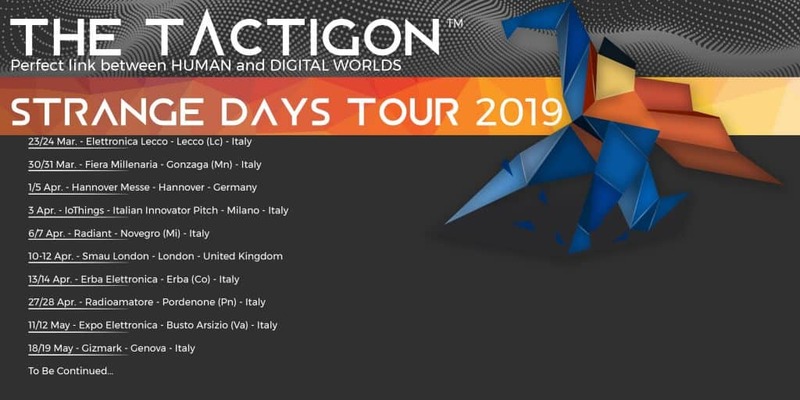 Here you can find our “Strange Days” international tour, within a list of faires where we will exhibit our projects and innovative products. Don’t miss any stops, our devices can improve your quality life level! Make sure you’ll be there, we can’t wait to show you our progress and devices!